Manchester United are seemingly going to have to fork out around €130M (£112M) if they want to bring Real Madrid and Wales forward Gareth Bale to the club this summer. 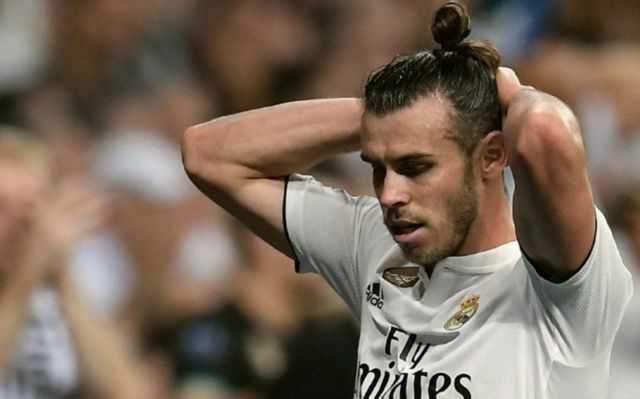 Bale has been in some of the worst form of this career this season, with the Welsh international bagging just 14 goals and five assists in all competitions, a record that suggests the winger is on the decline already. And this form is exactly why we’re surprise that Real value the winger at such as high price, as AS are reporting that Los Blancos have slapped a price tag of £112M (€130M) on the winger’s head. 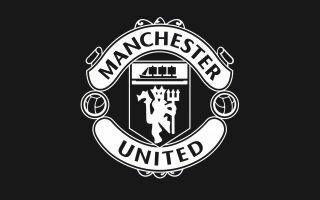 This’ll be relevant for Man United, as Don Balon have reported previously that the Red Devils are keen on signing the 29-year-old, however they are only willing to pay as much as €80M for the player’s signature. Bale has been a bit of let-down since his move to Real Madrid, with the forward failing to turn into the absolute world beater many thought he’d become following his transfer to the club back in the summer of 2013. Injuries have plagued the Welshman’s time in the Spanish capital, and given his form in recent times, it’s no surprise to hear that Real are open to selling him. If United are serious about signing Bale, it seems like they’re going to have to budge a bit on their valuation of him, as given this new asking price, we can’t really see Real letting him go for just €80M.